Windows error 0xc0000225 may be encountered on the latest version of this operating system. The error 0xc0000225 has been reported by multiple users and no official troubleshooting steps have been provided for the same. Your issues may be debilitating and the underlying reasons hard to find, but by simply following the methods in this article you can resolve error code 0xc0000225. System files are important and are required at the time of boot. If a particular system file isn’t found when booting, you normally get 0xc0000225 error. The system file can be corrupted or deleted. Further, its file structure may have been changed by a malicious software. We will look all of these problems and their possible solutions in this article. Running an automatic repair will fix all of the damaged system files. This utility is already present in the windows operating system and can be accessed when booting the system. Each system file is scanned by the utility for error after which the error is fixed. Note: You’ll need a boot device of your version of windows for accessing the utility tool. This boot device can be a DVD/ CD or USB. You can use the Windows 7 DVD USB tool for creating a bootable device. This device then has to be plugged in when you’re starting your system. Press the Boot key for your system. For different systems, the boot key differs. You can read the user manual or contact the manufacturer of your system to know about the boot option. Once the process is complete, restart your system. Once this has been completed, all of the errors related to system files will be resolved. All the damaged files will be fixed and you will not have any problems such as windows error code 0xc0000225 due to system files. Disk checkup is another free utility that is present in windows. This utility scans the entire disk for any problems. If any issue is found, the utility will fix it. If it cannot, then you may have to get your hard disk replaced. If an error is found which cannot be fixed, please make sure to backup your data as soon as possible. 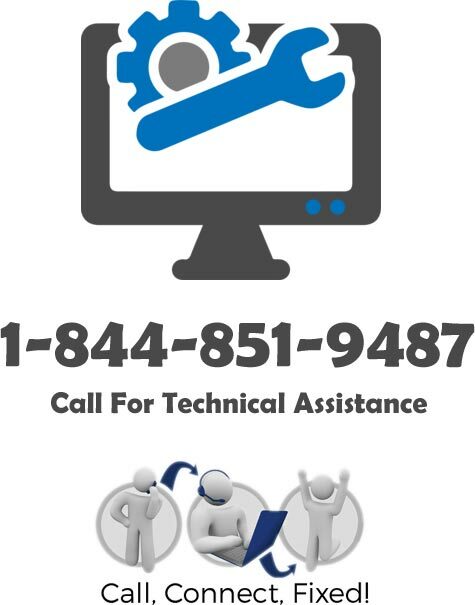 PHLAdvisor is a one stop shop that provides solutions regarding windows error. To get windows error code 0xc0000225 resolved as soon as possible, visit our Q&A.